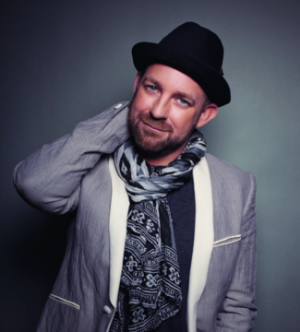 Here is a new Christmas song from Kristian Bush. Kristian Bush knows how to write a fun country song. So I think it’s cool that he took on the Christmas holiday for a real life look at what it’s like with family during this time of year. Sure, there are lots of good times and all the fun stuff during this time of year. But it can also be something that is just another day that you’re trying to get through. You get to choose your friends, but you can’t choose your family. And that’s kind of what this song is about. Family can certainly be great, but there is a reason you only see some of them one time each year. You love them. You get along with them, but there are always one or two that push your buttons the wrong way. And even the ones you love to death can push your buttons sometimes. It’s just how it is. And when that happens there is always alcohol to help you get through it all. The only issue is then you wake up the next day feeling sick and then you start dreading the next year when it happens all over again. I think Kristian found the right way to do this song. It’s not a negative song. It’s just kind of describing Christmas for what it is for many people. It’s got a mix of feelings, both good and bad and that’s just the way it is.